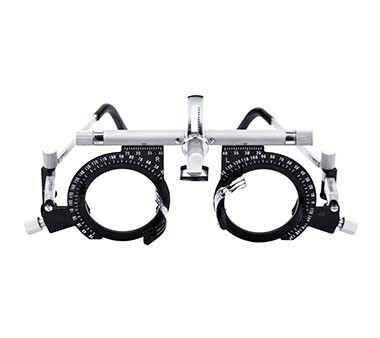 We aim to provide you with the highest quality of care and promise to provide you with a clear concise and professional opinion for all your Eye-Care needs. 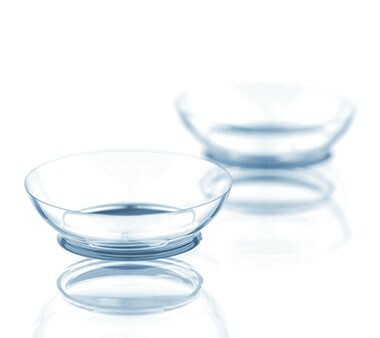 We offer all contact lenses from all the major manufacturers including Acuvue, Bausch & Lomb, CIBA Vision and more. 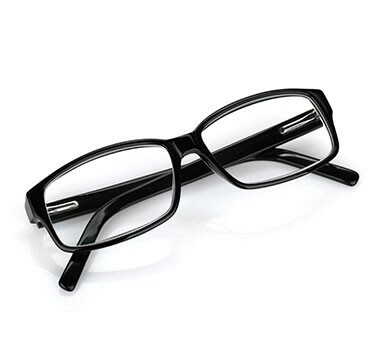 Click here for an overview of the wide range of eye test services that West Malling Opticians have to offer. 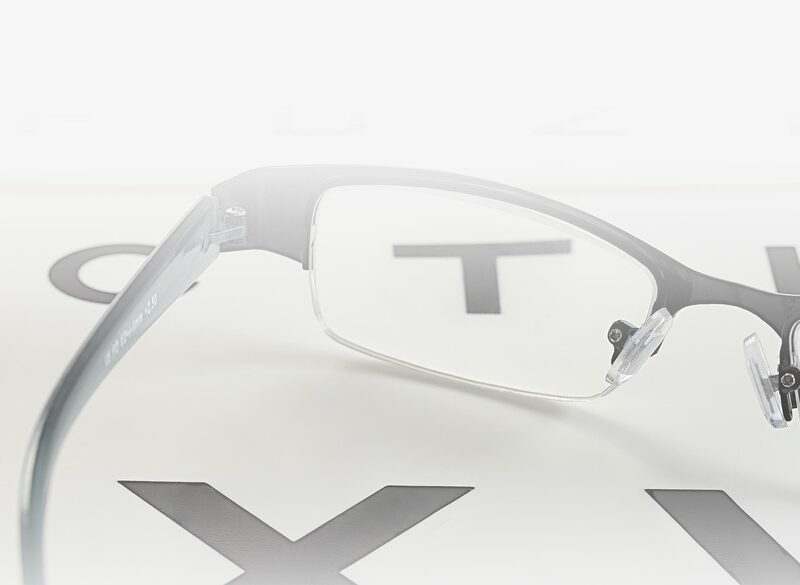 Our fully qualified Dispensing Opticians and fully accredited Lens experts will help you choose a frame that not only looks good on, but also fits the shape of your face.